Two matches that were going to feature the Impact Tag Team champions LAX wrestling EVOLVE Tag Team champions and NXT stars Street Profits have been canceled after Impact officials pulled LAX from the booking. 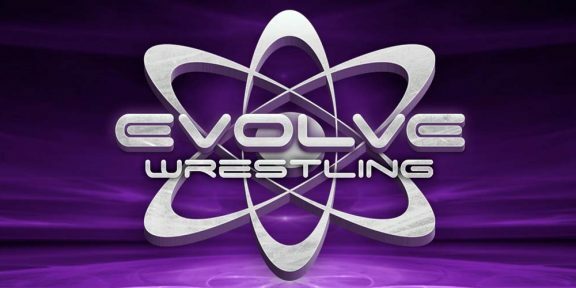 The two tag teams from the competing companies were set to be in a triple threat and a six-man tag match on two different nights for EVOLVE 116 and 117 in December. The idea for the two matches was to avoid problems with Impact opposing losing to the NXT tag team which currently carries the EVOLVE titles. But that still didn’t work out as management decided to pull the plug completely on LAX appearing after agreeing to the booking. “We are sorry to inform you that Impact Wrestling has pulled LAX off the upcoming EVOLVE dates. EVOLVE officials were contacted by LAX and informed that they were needed for something else that weekend. No other explanation was given. Impact Wrestling didn’t contact EVOLVE officials and left it up to LAX. There is no heat on LAX as WWN understands the situation they were put in,” a statement from EVOLVE read. 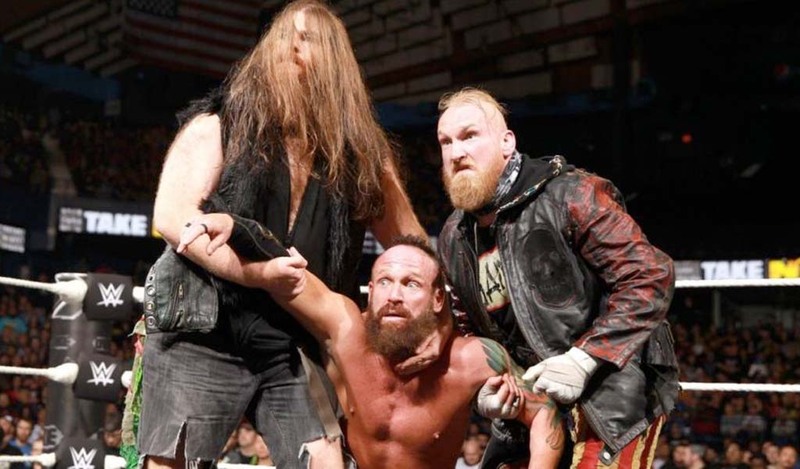 The statement continued saying that EVOLVE officials told LAX of the plan of the matches, including wrestling NXT’s Street Profits and they were told that LAX would not be able to lose. 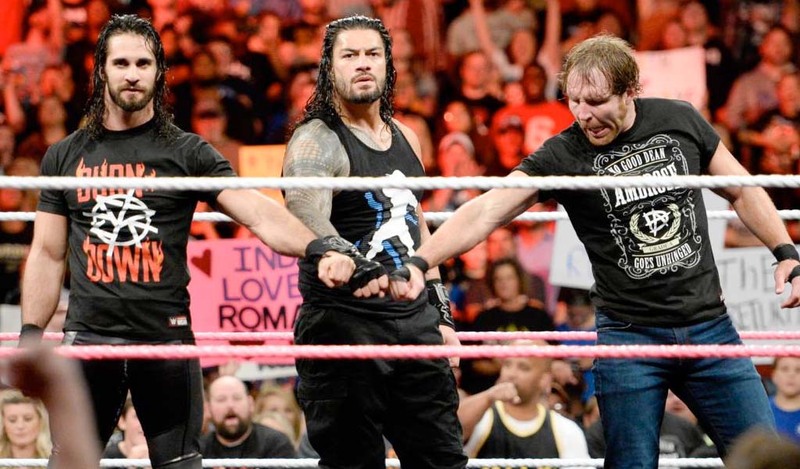 The two matches were drawn up to protect both tag teams. 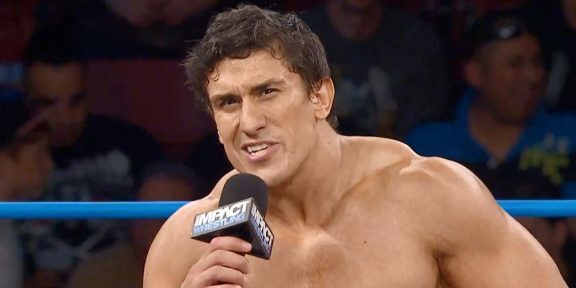 “Unfortunately, Impact Wrestling waited until the matches were announced and then pulled the talent the next day. This all could have easily been avoided by not allowing LAX to take the dates in the first place. EVOLVE will no longer consider booking Impact Wrestling contracted talent moving forward,” the statement concluded. Impact currently allows other independent promotions to book all their talent through the company.